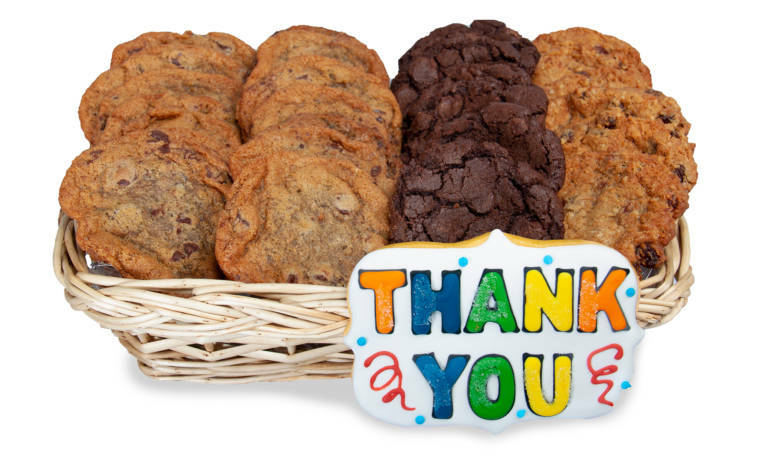 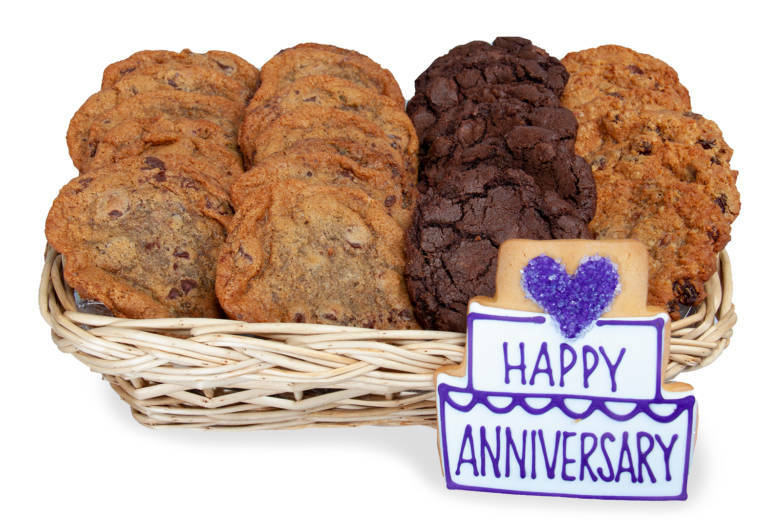 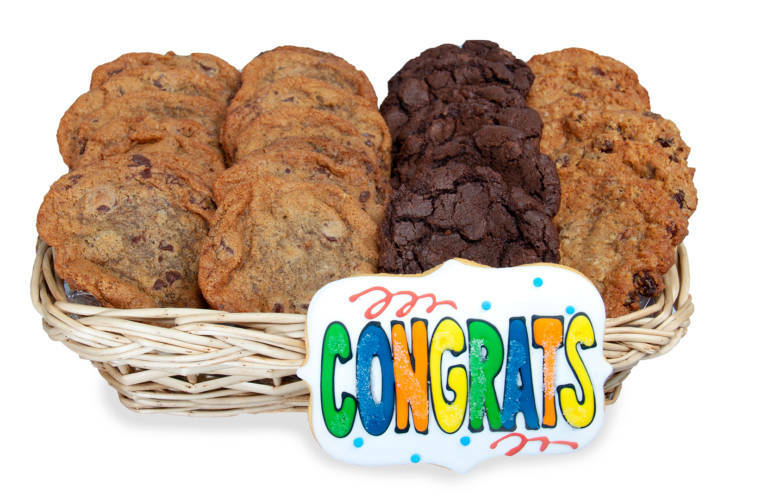 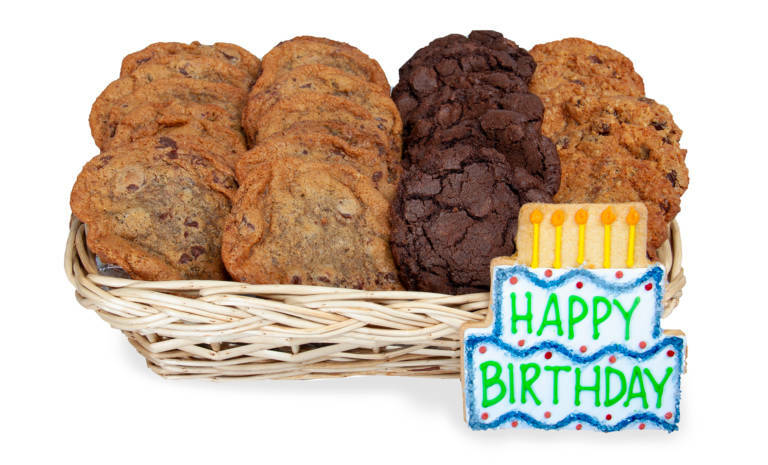 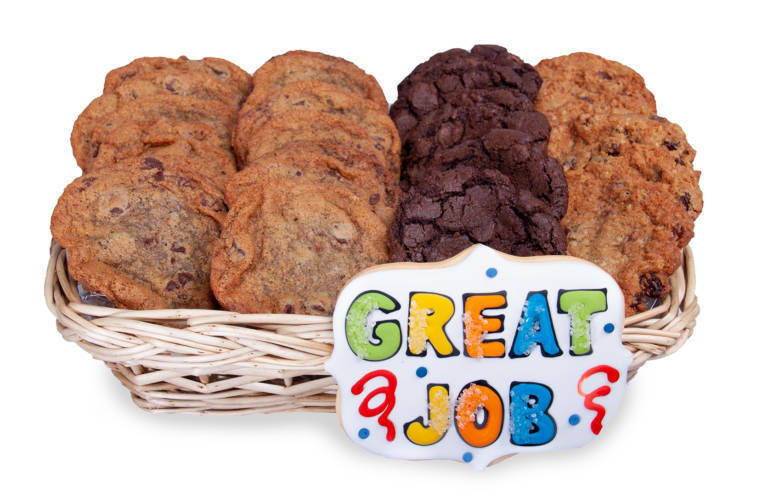 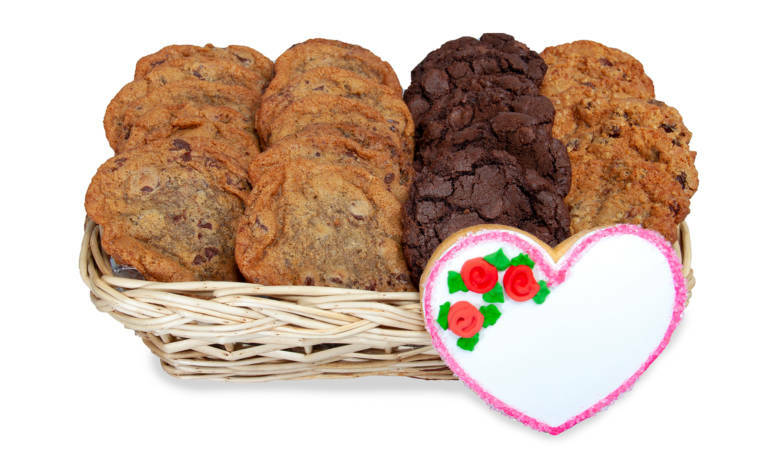 We know your recipient is going to love the cookies you send them! 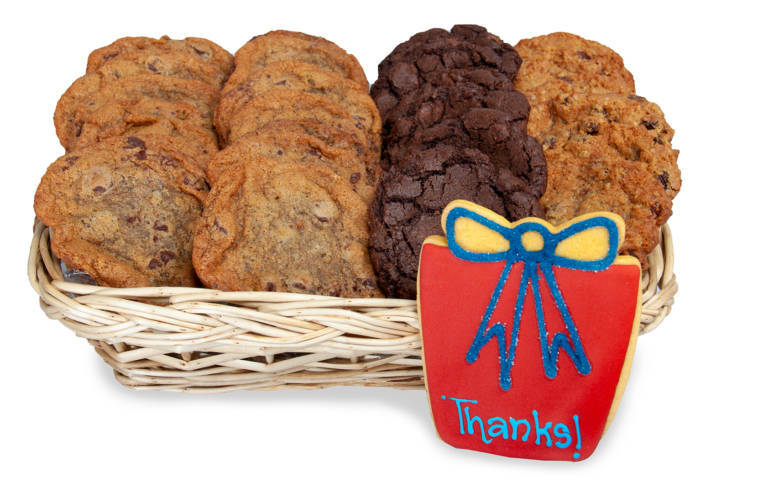 Please pick the location nearest the gift recipient to send your gift delivery of cookies. 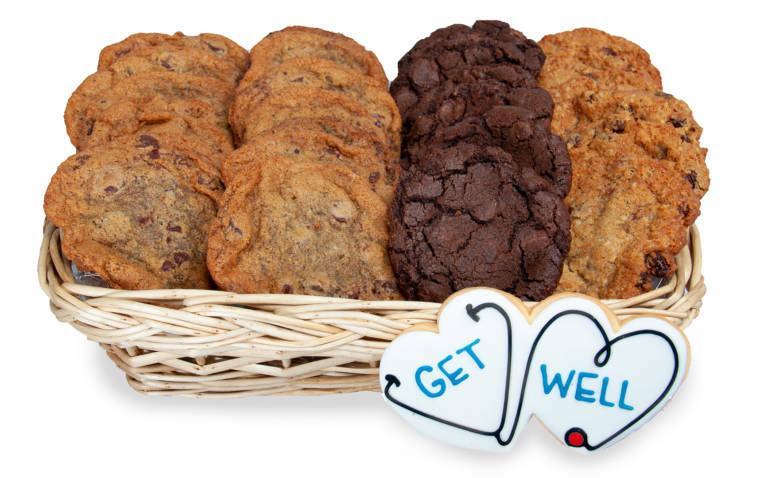 While many of our cookie gifts are only able to be hand delivered locally, we are able to ship gift boxes of cookies throughout Canada. 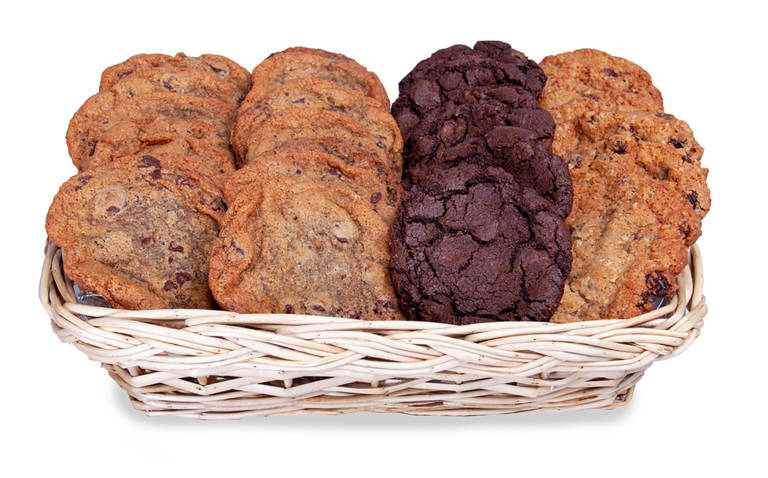 So, if you need to ship cookies to other destinations across Canada, then please pick the Oakville Cookie Delivery location.